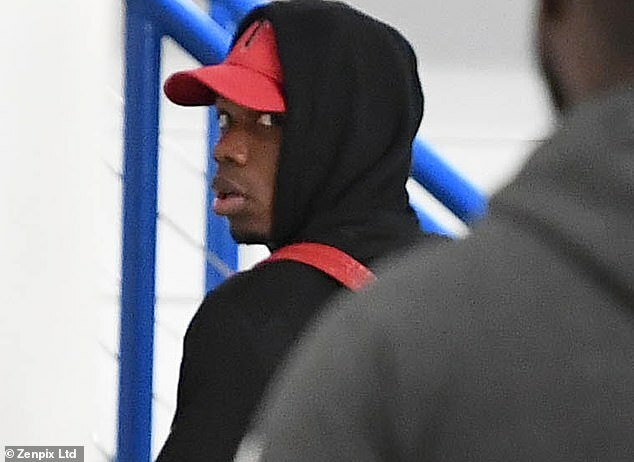 Paul Pogba has started his journey to Dubai where he will join up with his Manchester United team-mates. Ole Gunnar Solskjaer’s side travelled out to the Middle East on Sunday for their warm weather training camp but the in-form midfielder has set off a day later after staying behind to treatment on an injury. The Frenchman suffered a nasty challenge from Jonjo Shelvey in United’s 2-0 win over Newcastle. He received treatment on the knock, delaying his arrival in Dubai. Pogba sustained a gash high up on his left leg, showing the opposition and Shelvey the damage after the foul was made, with many believing the combustable Magpies player should have been sent off. 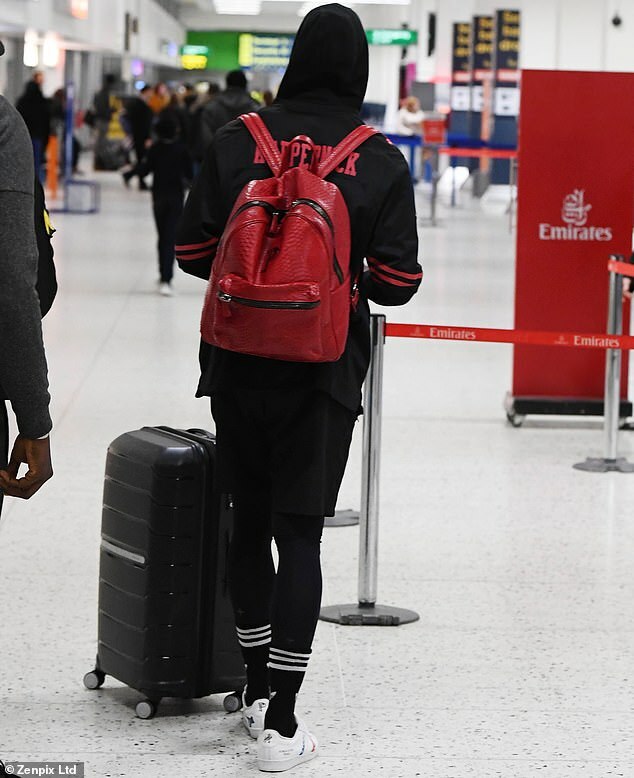 But the problem is only minor and the World Cup-winner, dressed with his black hoodie over a red cap, was pictured heading to catch his flight from Manchester Airport. United have won four games in succession since Solskjaer took charge and Pogba has been key to the upturn in fortunes. He will be working on his fitness levels along with the rest of the squad in Dubai ahead of the most testing clash of the interim manager’s reign, against Tottenham at Wembley this Sunday. The players are staying in the luxury surroundings of the five-star One&Only Royal Mirage hotel, gearing up for the second half of the season and their bid to make the top four.